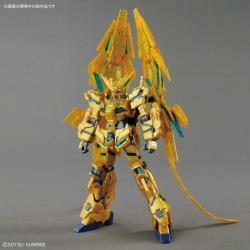 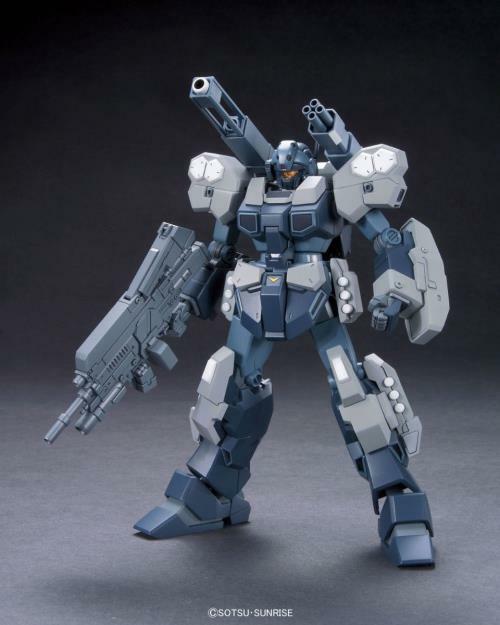 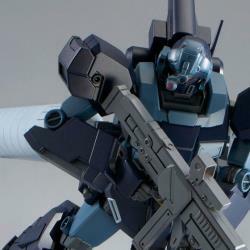 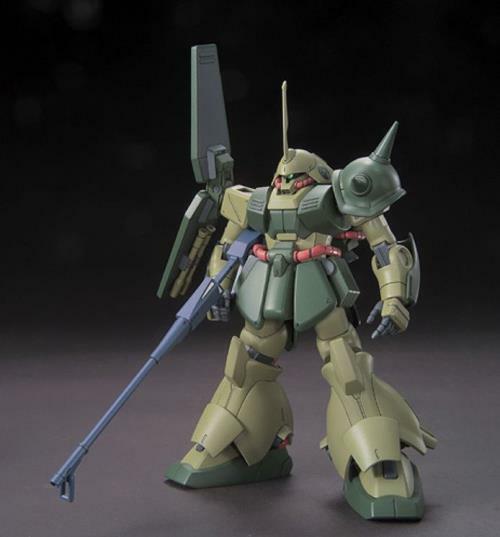 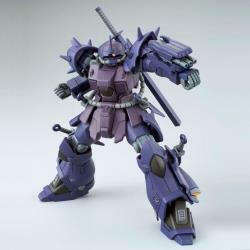 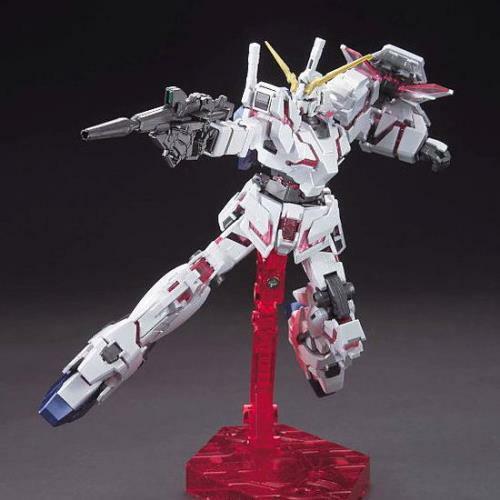 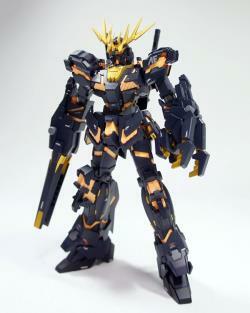 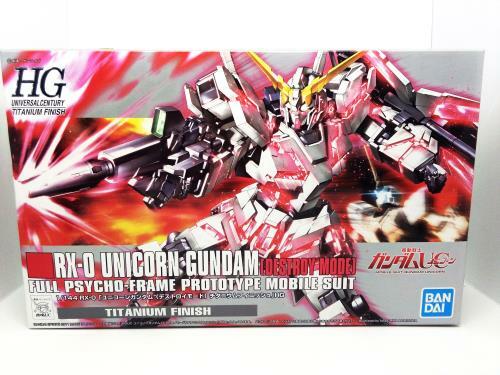 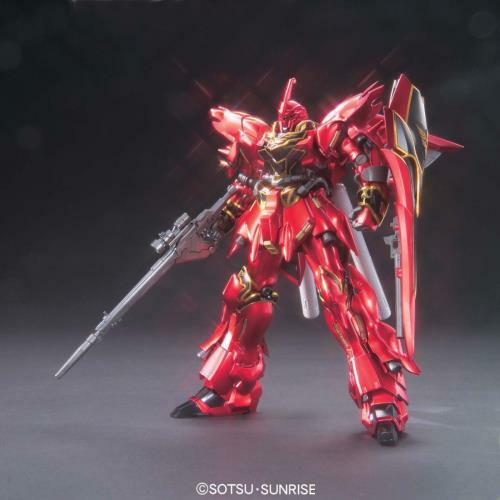 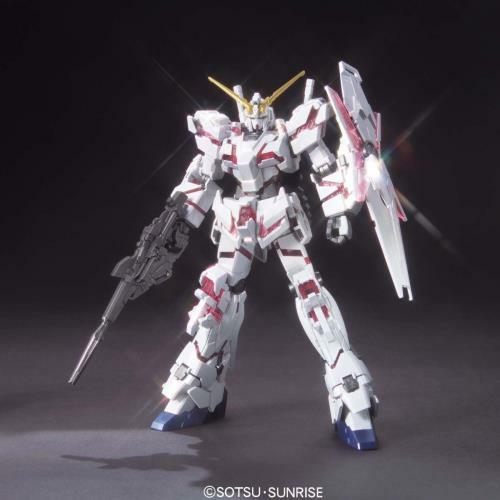 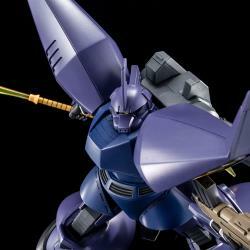 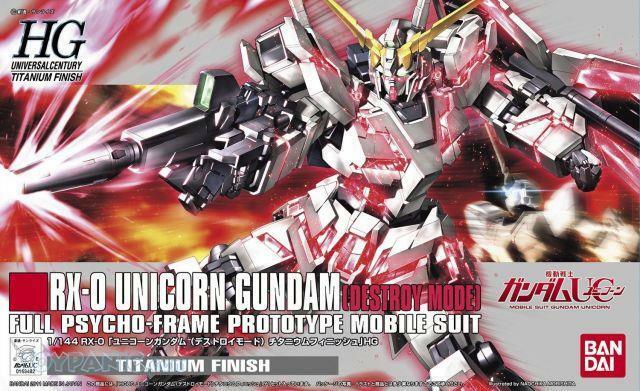 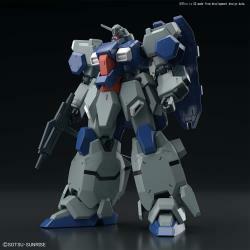 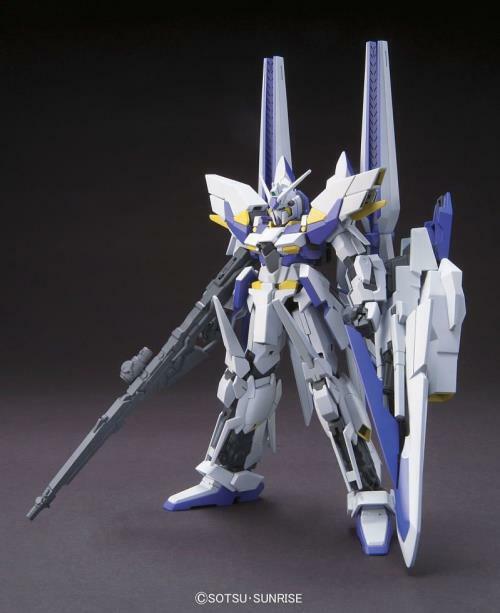 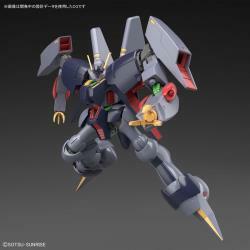 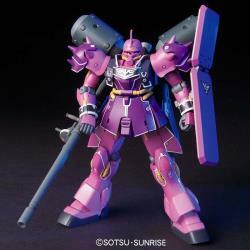 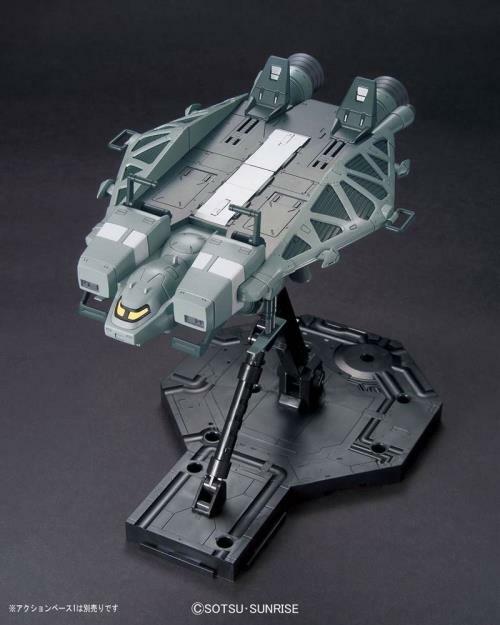 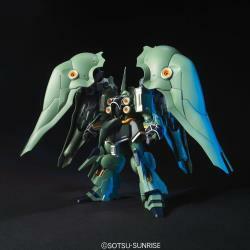 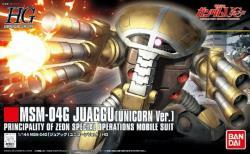 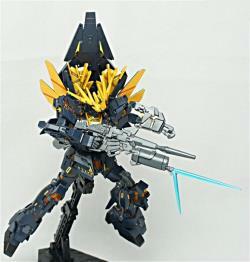 Bandai is releasing a Titanium Finish version of their HGUC Unicorn Gundam Destroy Mode model! 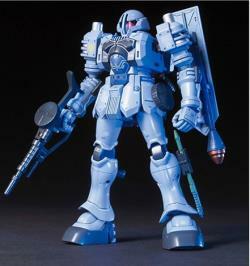 All the features and accessories remain the same except for the stunning metallic finish on all the parts in this release. 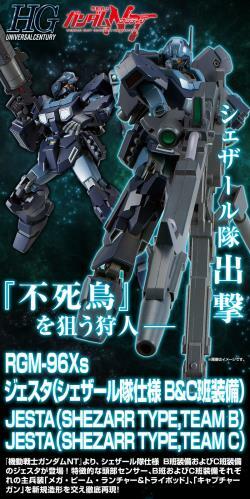 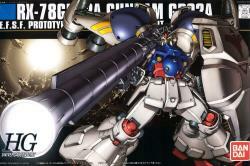 Weapons include the Beam Magnum and shield. 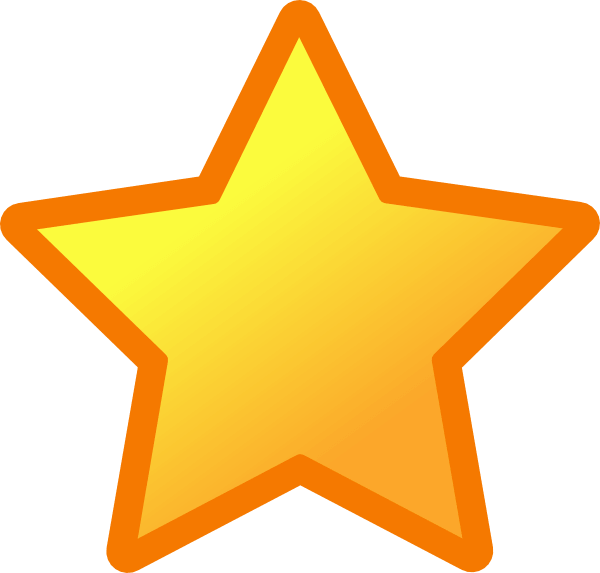 "Speedy service as usual, 5 star customer service too!"